Good news! 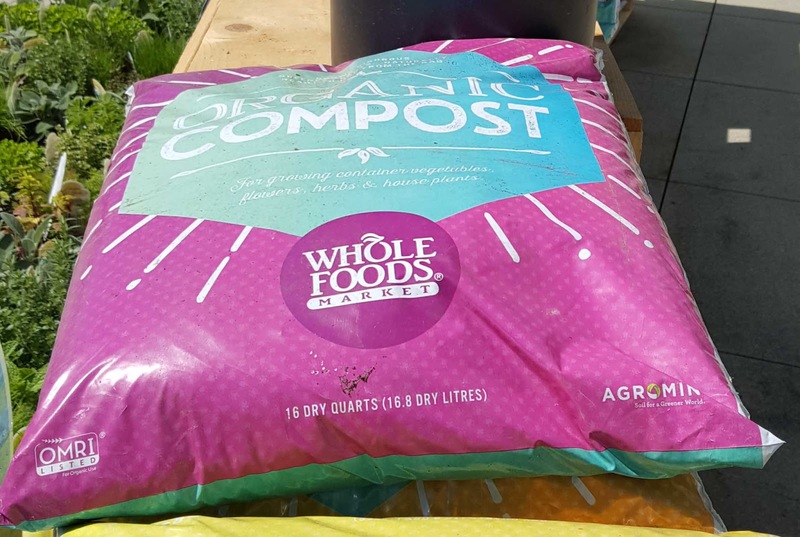 Agromin's OMRI-listed compost and potting mix are now available at Whole Foods Market. Our organic compost and potting mix are great for growing container vegetables, flowers, herbs and houseplants and well as outdoor plants. 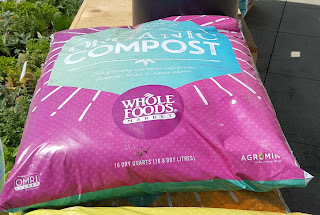 You can find the compost and potting mix at all Whole Foods throughout Southern California--usually right out in front of the store. Both products come in 5 and 16-quart bags. Max and Mulch--They Go Together!